Sagt om foresattes ansvar for barnets sukess i idrett. Jan Maier, volleyballtrener fra Hamburg, Tyskland med mer enn 20 års erfaring gir deg volleyballtips. VolleyVekst fikk positiv respons fra Jan Maier til å publisere og kommentere hans 100 tips for nybegynnere, profesjonelle og trenere. – I’d be honoured if you publish the tip cards on your website, skriver Jan.
More than twenty years of Volleyball madness. A very practical view for players and coaches. 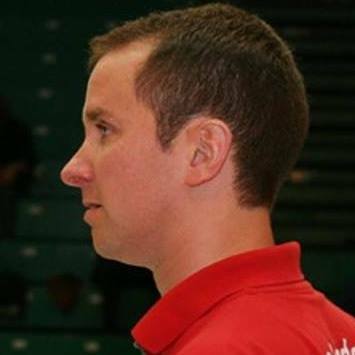 I’ve been coaching Volleyball since 1992 from youth teams up to german second division clubs women and men. While books on coaching and playing offen require the reader to work through lots of pages, I was always a big fan of short and precise phrases players and coaches can work with. Less is sometimes more… So I collected some of these usefull hints for the interested.